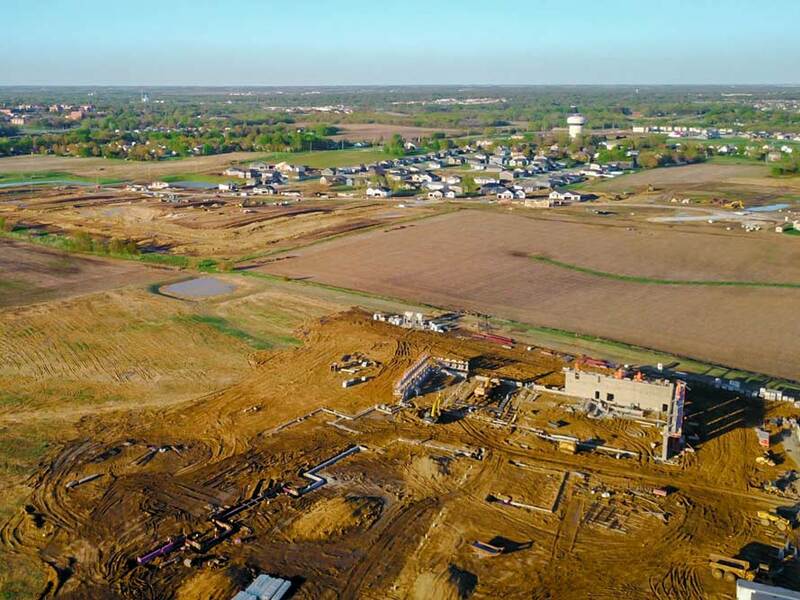 One of the fastest growing developments in Cedar Falls history, Prairie West has quickly become the most sought after development for new home construction in the Cedar Valley. 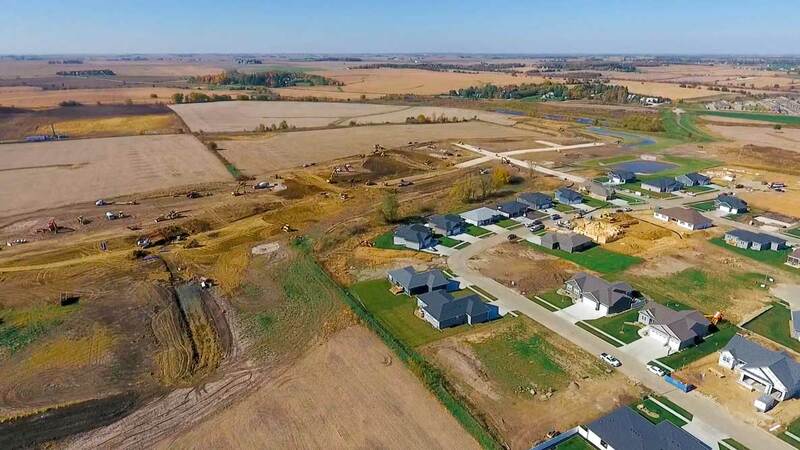 The project encompasses a large 190-acre swath of land being developed into over 400 residential lots, a multi-family townhome community, and mixed-use buildings. Currently Prairie West is in Phase 6 of development with over 100 home builds complete and will continue construction for multiple years. 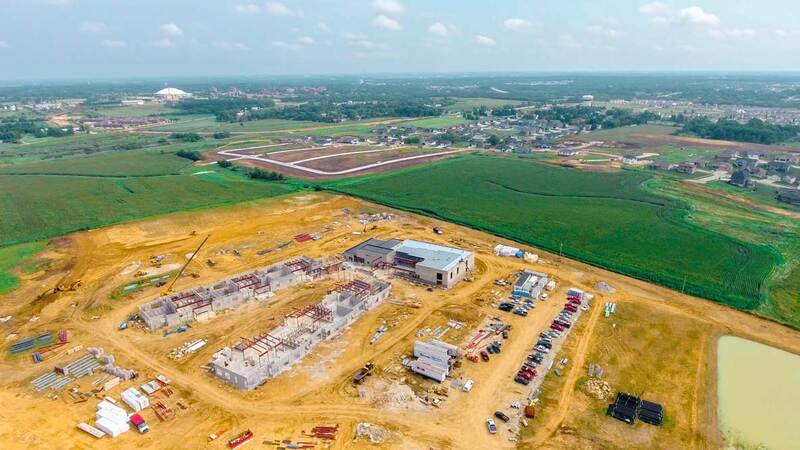 The development will also be home to a state-of-the-art elementary school. 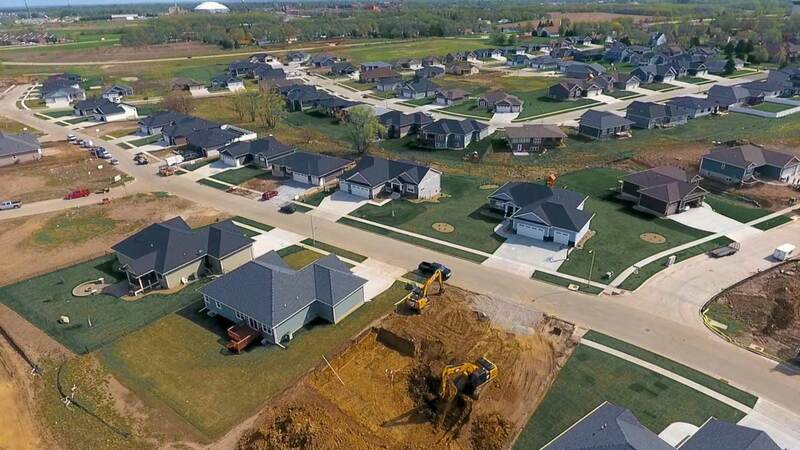 Nestled on the southwest side of Cedar Falls, economic growth can be seen not only in the explosion of new home construction, but also the quick and easy access to all the modern conveniences within only a few minute drives. Highlighted by a brand new elementary school and future hospital literally touch the property of the development or a few minutes walk. 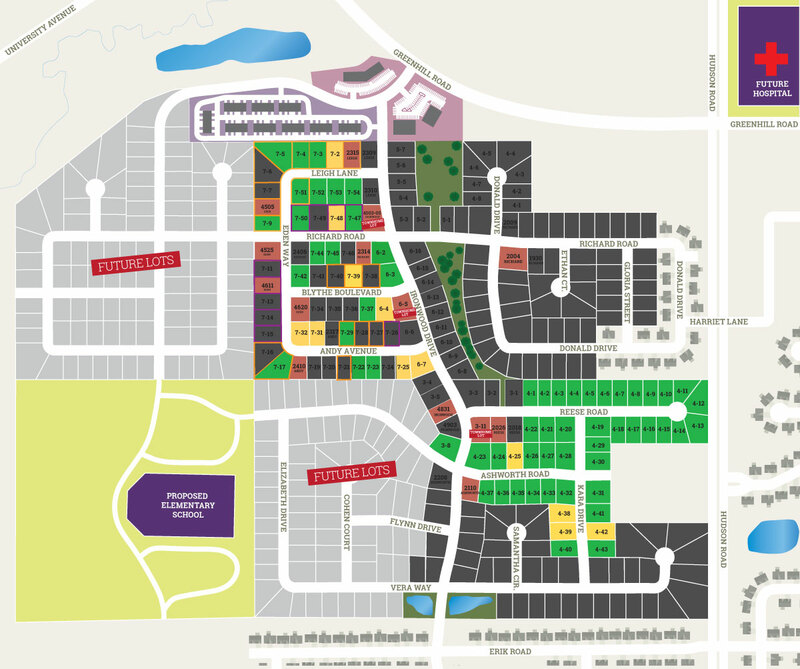 The master-planned development has a wonderful mix of walk-out, daylight, and egress Lots for families to choose from when selecting their new home site. 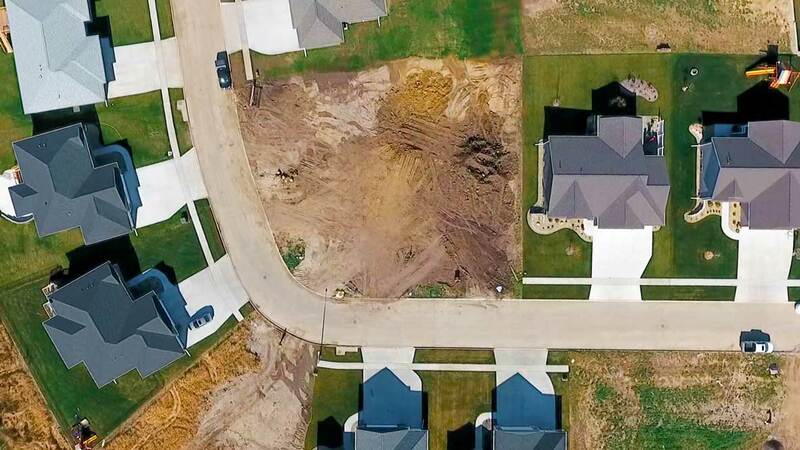 An interesting fact and benefit to all who choose to call Prairie West home, through the engineering design process, this development was one of the first developments to endure the new rigorous stormwater management requirements. A great fact to know for those coming from older homes who may have experienced the unfortunate cause of water in basements.